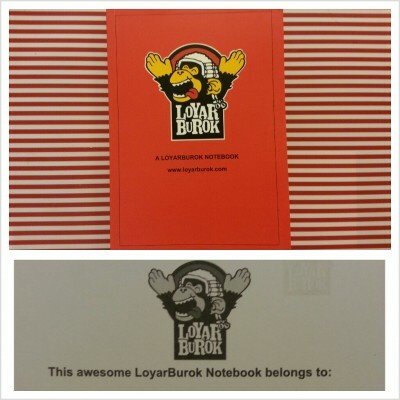 Got my notebook from @LoyarBarang ! RM10 only! 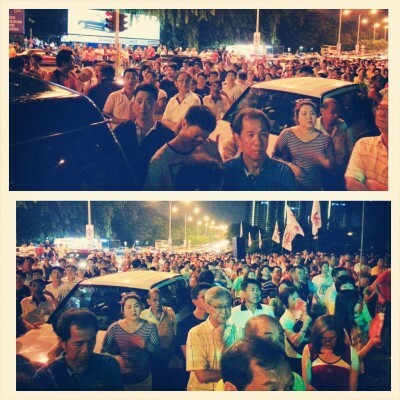 Crowd at Pakatan ceramah wif @n_izzah n @teresakok at Happy Garden Seputeh #ge13. 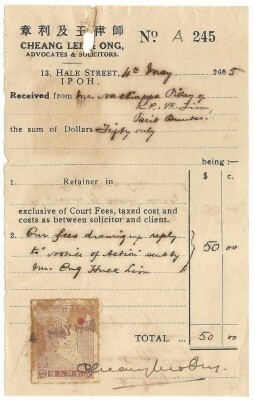 Won this Messrs Cheang Lee and Ong 1945 receipt off an auction on eBay. 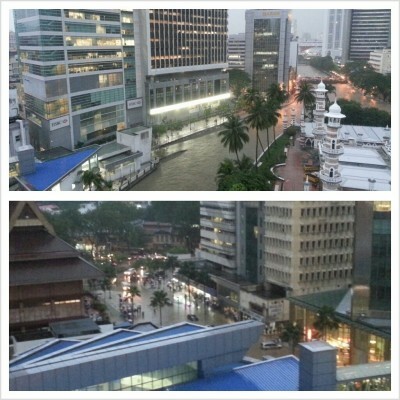 Flooded around Masjid Jamek area. Cars were submerged and the banks broke! 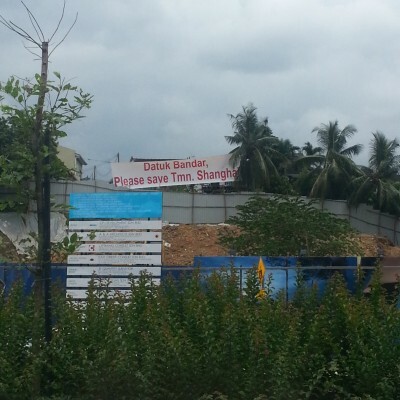 Datuk Bandar please save Taman Shanghai! 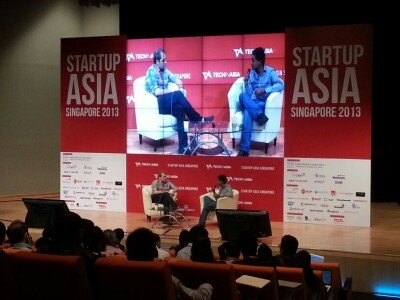 Stefan Jung from Rocket Internet on stage #startupAsia. Rocket Internet owns Zalora. Yup. 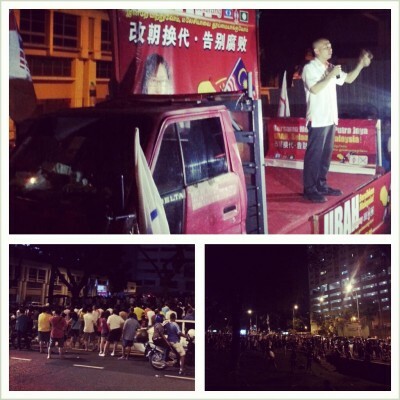 Thats how you win votes @barisannasional ! 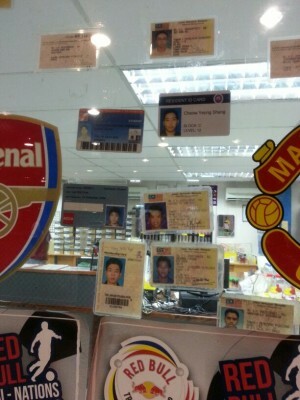 Noobs who left their IDs at the futsal centre. 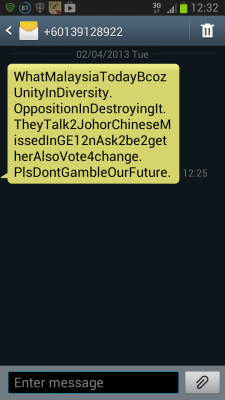 Anyone u know?